NI’s Maschine has grown from a groove-box and hardware companion to a comprehensive music-making software in its own right. When Maschine 2.0 introduced the mixer section, it was possible to create and mix full tracks without the use of a DAW. 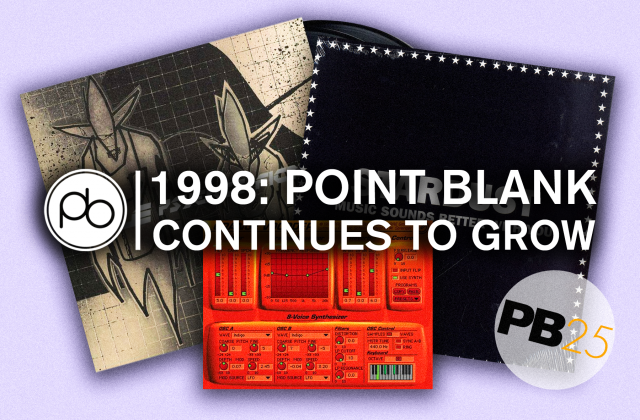 To celebrate the start of our upcoming 3-month Maschine course at Point Blank LA, we’re taking a look back at our Maschine series which explored making and mixing a track in Maschine 2.0. Our new Native Instruments Maschine course kicks off on 8th April so be sure to sign up ASAP! Those who enrol will receive NI Komplete and Ableton Suite worth $1,350 for free! Watch the first part here and the second part below and make sure you subscribe to our YouTube channel for more tutorials, masterclasses, track breakdowns, events and how to’s. 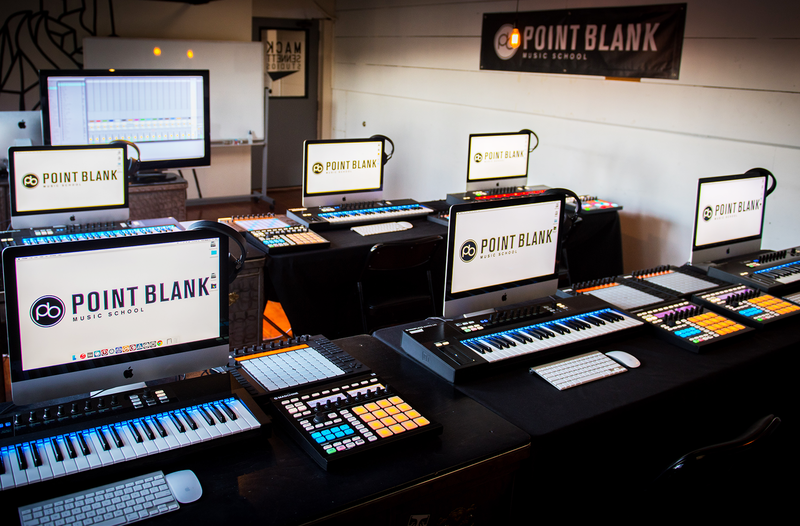 Our Maschine course at Point Blank Los Angeles is aimed at getting you up to speed with Native Instruments’ groundbreaking software-hardware combo. 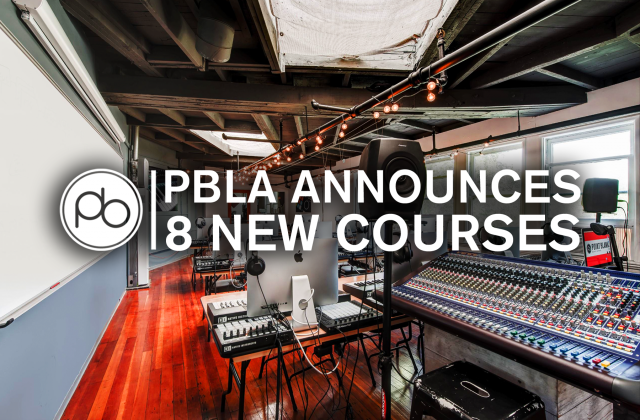 This course features eleven weeks of musically relevant demonstrations across a healthy variety of contemporary genres as well as insightful modules focussing on sampling and programming beats, layering musical sounds, Logic/Ableton integration, performing live and much, much more. Find out more about our Native Instruments Maschine course here. As well as our programme in Maschine, we offer a diverse range of courses in Los Angeles spanning a number of other subjects. These include Music Production, Music Composition, Audio Mastering, Remix & Performance, Music Business, our Ableton Production Weekend and more.